While 2018 had its moments, we can probably all agree that it’s time for a clean slate. But with 2019 rapidly approaching, it’s hard to know what to expect. 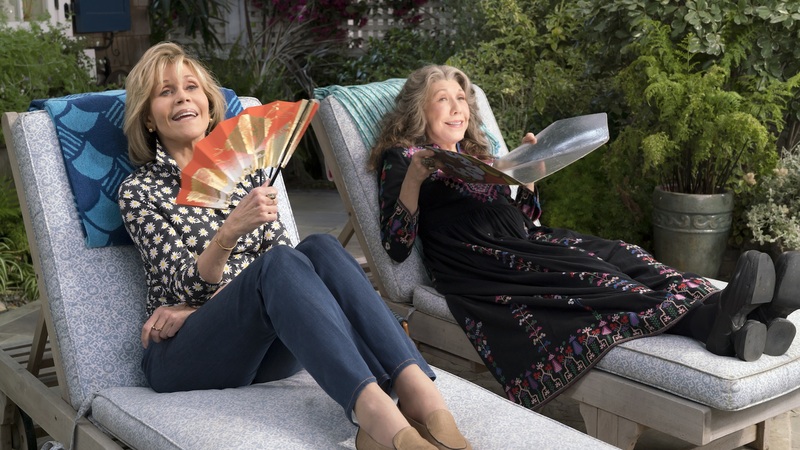 Happily, there’s now evidence supporting good things to come — Netflix just released everything coming to the streaming service starting Jan. 1, and there’s a lot to look forward to. Basically, we don’t blame you if you want to ring in the new year by counting down to all of the binge-watching you’ll soon be doing. To help you kick off a fresh 365, check out some of our top picks for titles (along with the entire list) streaming in January. Sadly, it’s time to say goodbye to this beautiful, clever young adult series. In the third and final season, the Baudelaire children set out once and for all to solve the mysteries of the VFD and put a stop to Count Olaf’s nefarious shenanigans. Need a good laugh? Look no further than one of the funniest movies ever made, Monty Python and the Holy Grail. This gem turns the often-grim Middle Ages into a comedic spin on the King Arthur story. It’s rife with punchlines that’ll keep you in stitches, spun off everything from a three-headed giant to a killer rabbit. If you’ve been wondering for the last few decades where in the world is Carmen Sandiego, well, consider the mystery solved. 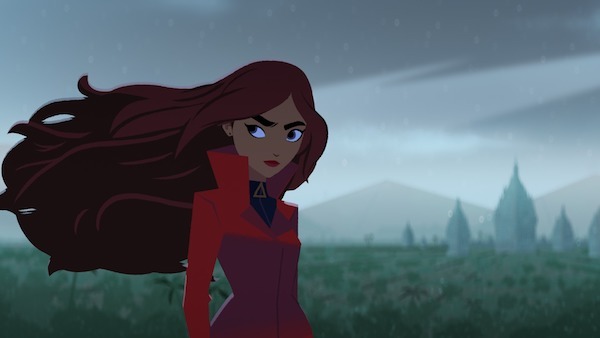 You’ll find the super-thief on Netflix as part of a new animated series following brand new international capers, and she’s exploring her infamous past. Although we may never really be ready to say goodbye to the impossibly plucky Kimmy Schmidt and her lovable band of friends, the final episodes will drop Jan. 25. In addition to their usual hilarious hijinks, season four will include a double-sized “Sliding Doors” episode exploring how everything might have turned out had Kimmy never been kidnapped in the first place.